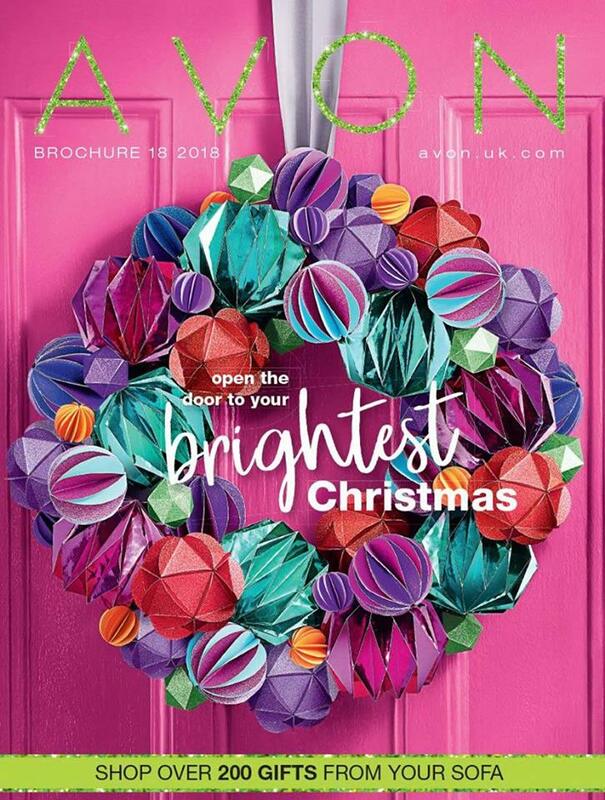 Avon Campaign 18 2018 is valid from – Friday 2nd November 2018 to Thursday 22nd November. 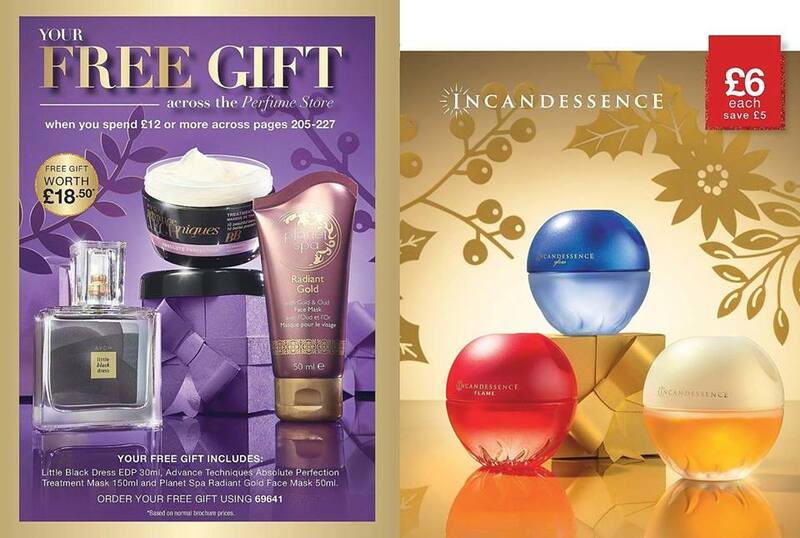 FREE BEAUTY GIFT SET worth £22.50 when you spend £10 or more on make-up across pages 232 – 279. 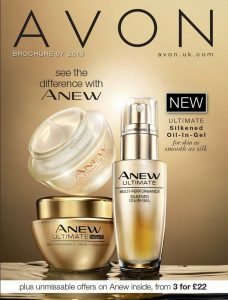 Far Away – Avons no.1 selling perfume available now in a home fragrance gift set. Far Away – scented reed diffuser and two votive candles just £12. 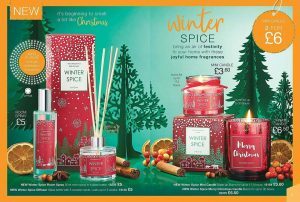 It’s beginning to smell a lot like Christmas at Avon! 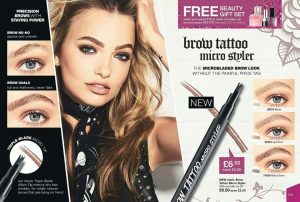 NEW brow tattoo micro styler for a microbladed brow look without the price tag! £6.50 on page 279. 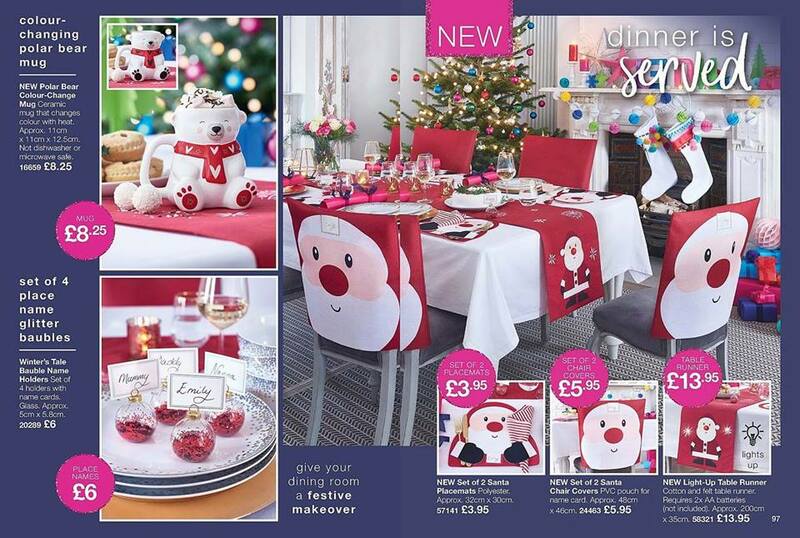 Give your dining room a festive makeover! 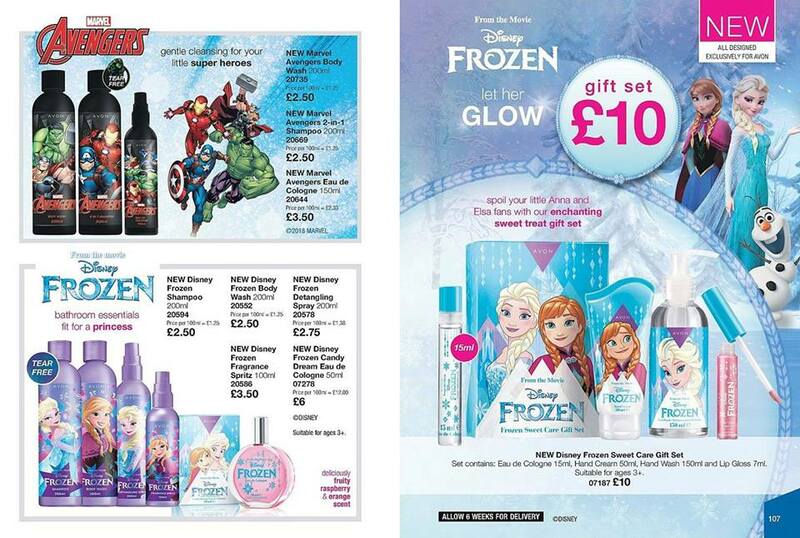 Spend £12 across pages 205-227 and order your FREE gift worth £18.50! 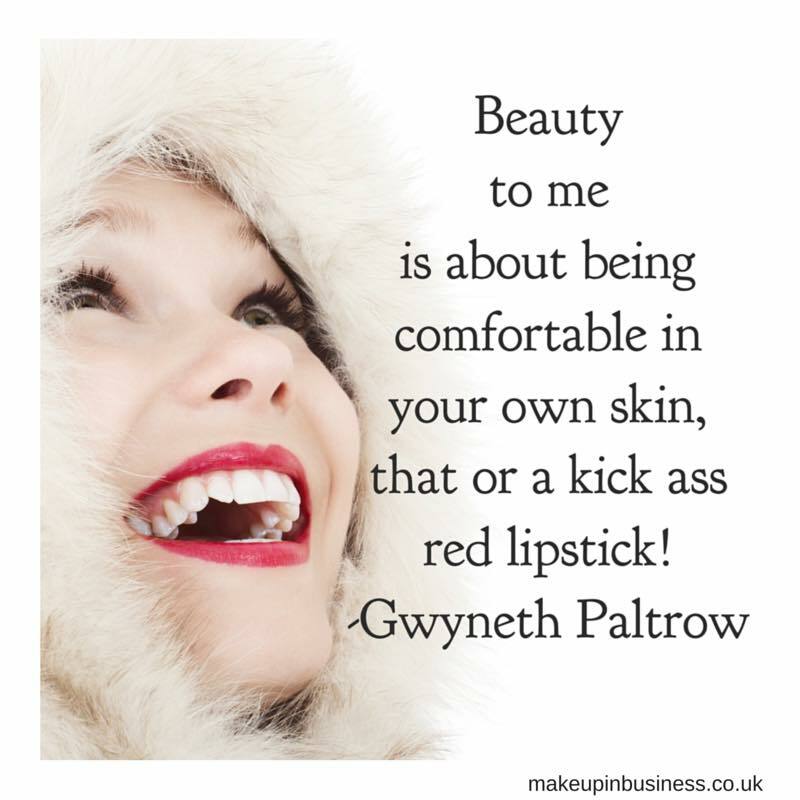 Your FREE gift includes – Little Black Dress EDP 30ml, Advance Techniques absolute perfection treatment mask 150ml and Planet Spa radiant gold face mask. 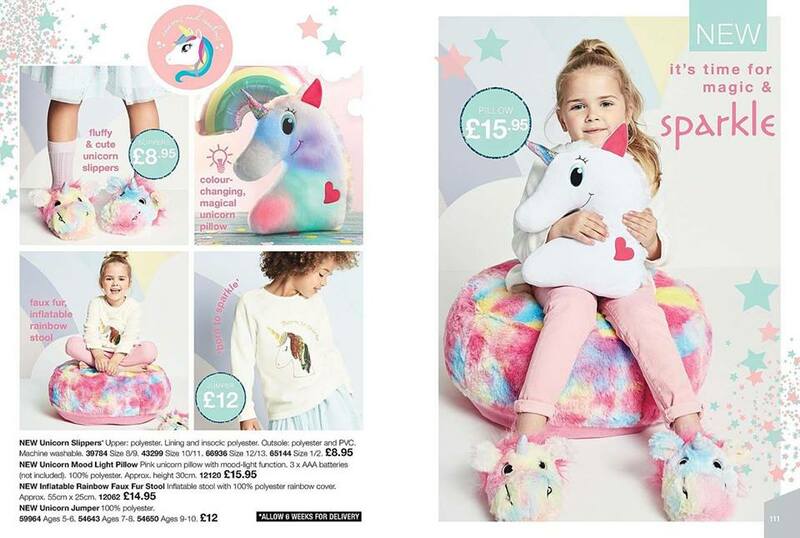 Its’s time for Magic and Sparkle with the Rainbow and Unicorn collection – Let her Glow with Disney Frozen bathroom treats – Avengers treats for your little Super Heroes.